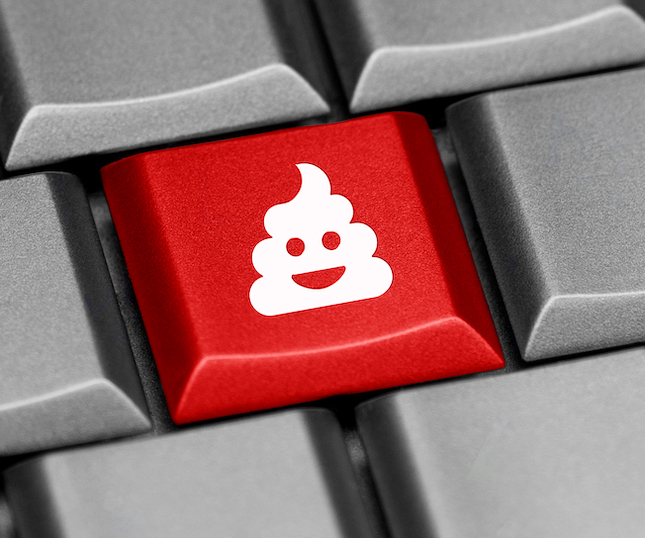 Look, I am sorry to speak so bluntly, but Windows 10 is a smelly turd. At one point I felt like it had a lot of potential, but over the years, I have seen its quality take a massive nosedive. Microsoft has committed brand suicide many times over its long lifetime, but this time, it feels different. Regardless of what Satya Nadella thinks about services and the cloud, Windows is still the company's crown jewel -- for the operating system to have fallen so far is a tragedy. Why is Windows 10 garbage? Well, it still has a schizophrenic user interface with silly tiles and two settings menus (merge with Control Panel already!). Not to mention, it is a privacy nightmare with its abusive telemetry. Even if you can deal with those aforementioned shortcomings, it has since gotten much worse with the October 2018 Update -- it began deleting user files and losing the ability to associate file types with certain apps. Its much-maligned activation scheme has been failing too. Yes, in 2018, what should be a mature operating system can't even do the basics. Sigh. Ultimately, Microsoft was forced to halt the buggy October 2018 Update that was causing this havoc, but today, it resumes the rollout -- hopefully with fewer bugs. The company made this announcement in a new blog post written by John Cable, Director of Program Management, Windows Servicing and Delivery. Cable further shares a new plan to slow down the rollout. While the April Update had the fastest Windows 10 update rollout velocity, we are taking a more measured approach with the October Update, slowing our rollout to more carefully study device health data. We will offer the October Update to users via Windows Update when data shows your device is ready and you will have a great experience. If we detect that your device may have an issue, such as an application incompatibility, we will not install the update until that issue is resolved, even if you “Check for updates." In a separate lengthy new blog post written by Michael Fortin, Corporate Vive President of Windows, Microsoft tries to explain its deficiencies. I urge you to read it in full here. Laughably, the veep claims Microsoft listens to user feedback. No, I'm not joking. You can read that below. Here's the deal, folks. Microsoft can claim to respect customer feedback, but the reality is, it largely ignored and overlooked warnings about the major file deletion bug that caused so many headaches and heartbreak. Members of its "Insiders Program" who Beta test for free (unpaid labor) tried to warn Microsoft, but their alerts fell on deaf ears. As a result, people lost important data, including precious family photos -- tragic. As you can expect, as a result of the initial Windows 10 October 2018 Update failure, Fortin is forced to issue a corporate-speak vow to improve. You know what, Microsoft? Show, don't tell. Keep your promises of improved efforts to yourself -- they are just words at this point. Want to win back the customers you hurt so badly? Make Windows 10 less of a turd, and start consistently releasing operating system updates that don't delete files and cause other show-stopping bugs. And hell, maybe go back to actually paying employees to Beta test Windows -- consumers shouldn't be your guinea pigs. Will you install the Windows 10 October 2018 Update when it becomes available for your computer? Can you trust it? Will you instead purchase a Linux-based PC? Please tell me in the comments below.